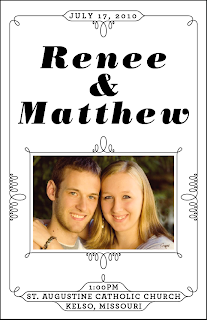 This is a work-in-progress wedding program for my sister's friend who is getting married this summer. I was going for a more modern look that is still feminine yet not too overly feminine. I wanted the decorative lines to be delicate to contrast from the type that is more modern and masculine. The picture is just filler for now.  I am using Archer & Bodoni Poster Italic(for now) for the two fonts. All of the loops are a first round test, I am open to altering them, adding to them, and taking away from them. 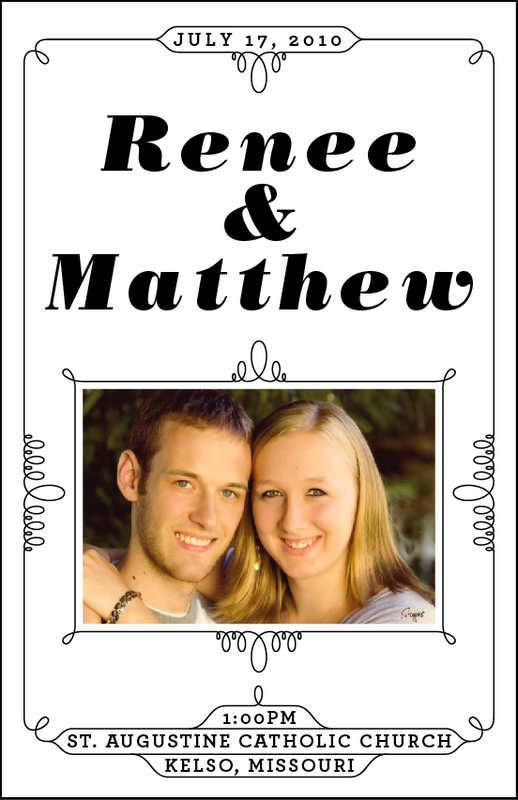 I will be working with Bethany to make some hand-rendered type for their names at the top possibly. Opinions? I'd love feedback from you guys!